Knight, this brave men always do the right things. Well, almost always. 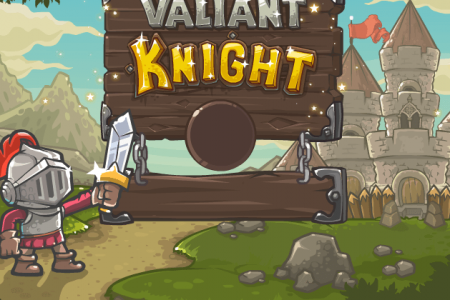 In this game called Valiant Knight you play as a knight. Your object is to collect coins and avoid mistacles obstacles. Be fearless and get ready to this adventure. Play Valiant Knight King online for free in your browser and enjoy! Click to change direction of your knight's moving.